Leading financial services firm Legal & General (L&G) has invested in an online care home comparison service as part of its strategy to build a closer relationship with providers. 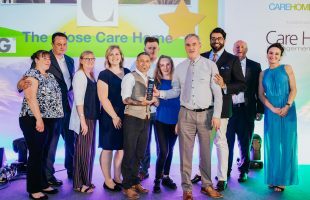 The company, which is the headline sponsor of the 2019 Care Home Awards, has taken a stake in the first care home UK comparison and matching site called Care Sourcer. The site can help care homes fill empty beds, especially when care is needed urgently. “Anyone can make a simple enquiry via the website and receive offers from care providers who have immediate availability. This will help to tackle the crisis in care,” says Chris Knight, CEO at L&G Retail Retirement. 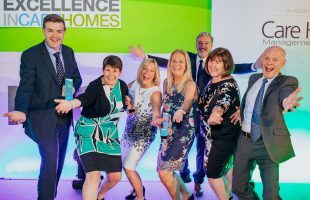 L&G piloted the service with its employees by launching a Care Concierge hotline enabling staff to arrange care for friends and relatives at very short notice. The company, which has 10m customers, wants to roll-out the service nationwide and get more care homes signed up. Providers can join Care Sourcer for free by completing a boiler plate template and providing information about their home. A transaction fee is payable if they fill one of their beds via the service. 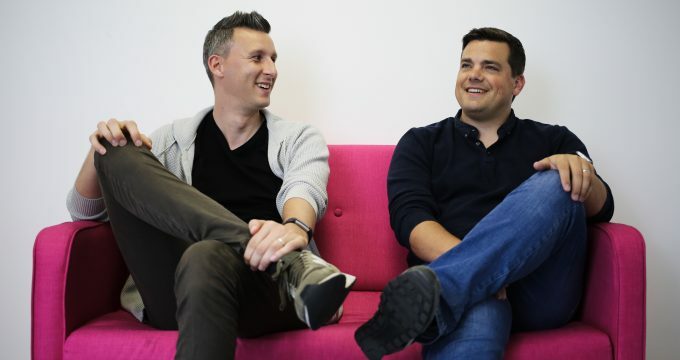 Co-founders of Care Sourcer, Andrew McGinley (above, left) and Andrew Parfery (above, right), were running care companies before they set up the business in 2016. They wanted to find a way to reduce the delays older people were experiencing being discharged from hospital.